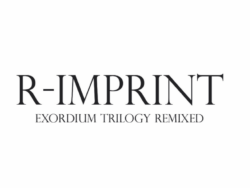 It’s official: RI004 – Exordium Trilogy Remixed featuring contributions from Pär Grindvik, Shifted, Norman Nodge, Zadig, Tadeo, Artefakt, Sinfoland Acronym is on its way. 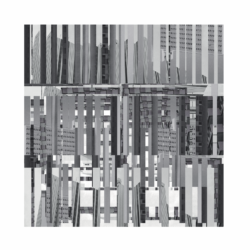 We are gonna release this beauty on 2×12″ black Vinyl next month. We are already going to celebrate at Studio Essen this Saturday with our boys AWB, Jonas Landwehr, RYTHEN and Felix Fleer. Come and join us for a dance. If you want your chance to win a pair of testpressings keep an eye on the event and the Studio Essen page.